The Handbook of the Biology of Aging, Sixth Edition, provides a comprehensive overview of the latest research findings in the biology of aging. Intended as a summary for researchers, it is also adopted as a high level textbook for graduate and upper level undergraduate courses. 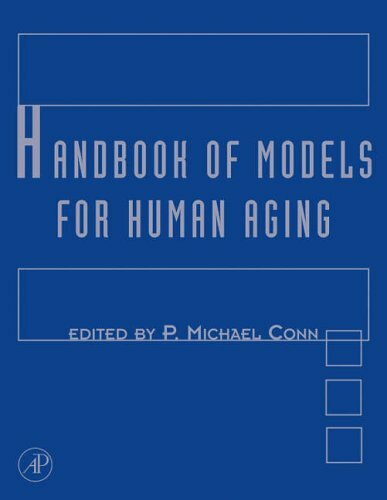 The Sixth Edition is 20% larger than the Fifth Edition, with 21 chapters summarizing the latest findings in research on the biology of aging. The content of the work is virtually 100% new. Though a selected few topics are similar to the Fifth Edition, these chapters are authored by new contributors with new information. The majority of the chapters are completely new in both content and authorship. The Sixth Edition places greater emphasis and coverage on competing and complementary theories of aging, broadening the discussion of conceptual issues. 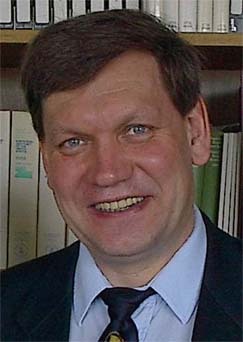 Greater coverage of techniques used to study biological issues of aging include computer modeling, gene profiling, and demographic analyses. Coverage of research on Drosophilia is expanded from one chapter to four. New chapters on mammalian models discuss aging in relation to skeletal muscles, body fat and carbohydrate metabolism, growth hormone, and the human female reproductive system. Additional new chapters summarize exciting research on stem cells and cancer, dietary restriction, and whether age related diseases are an integral part of aging. 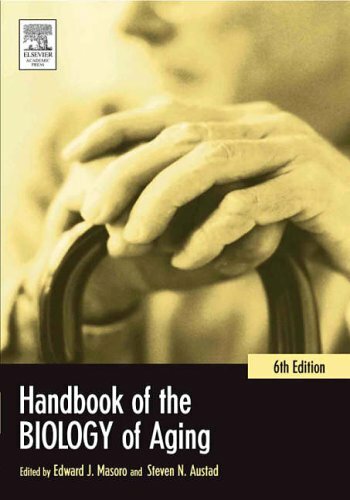 The Handbook of the Biology of Aging, Sixth Edition is part of the Handbooks on Aging series, including Handbook of the Psychology of Aging and Handbook of Aging and the Social Sciences, also in their 6th editions. Gerontological researchers, developmental psychologists, sociologists, practioners dealing with aging populations, biologists involved in aging research, & medical researchers. Chapter 2 - Are Age-Associated Diseases an Integral Part of Aging? Chapter 19 - Growth and Aging: Why do Big Dogs Die young?